Love it or hate it (and we know which camp we’re in! 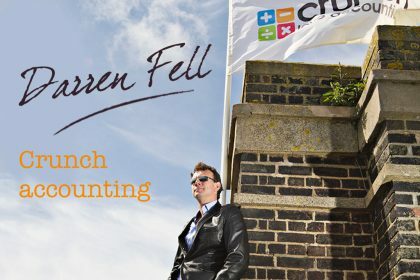 ), bookkeeping is a necessity if you’re a freelancer or run your own business. But much as you may dislike the chore, there’s no excuse for doing it badly. If you’re a freelancer or small business owner, you might see bookkeeping as one of those laborious and annoying tasks that has to be done, much as you’d rather do pretty much anything else. It’s painful and you dread it, but you have no choice. But have you ever tried to look at it from a different point of view? 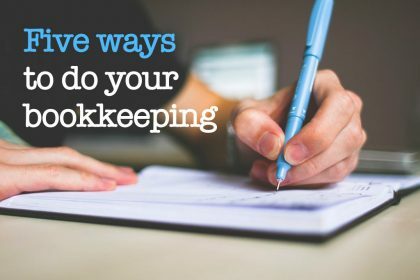 Instead of seeing it at a chore, you could think of bookkeeping as the beating heart of your business – because that’s just what it is. 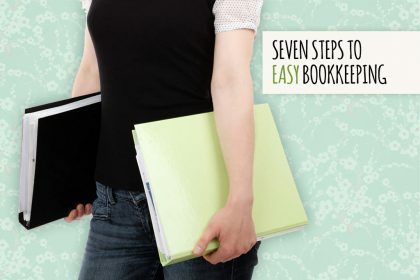 Keep your books in great shape, and everything else will run a lot more smoothly. Accurate, up-to-date and consistent accounts will provide key information about your business efficiency, growth and profitability, and help you not just to keep on top of your paperwork, but make better, informed decisions and identify opportunities to expand. So it’s not just good business housekeeping, but a great chance to improve your business intelligence too! 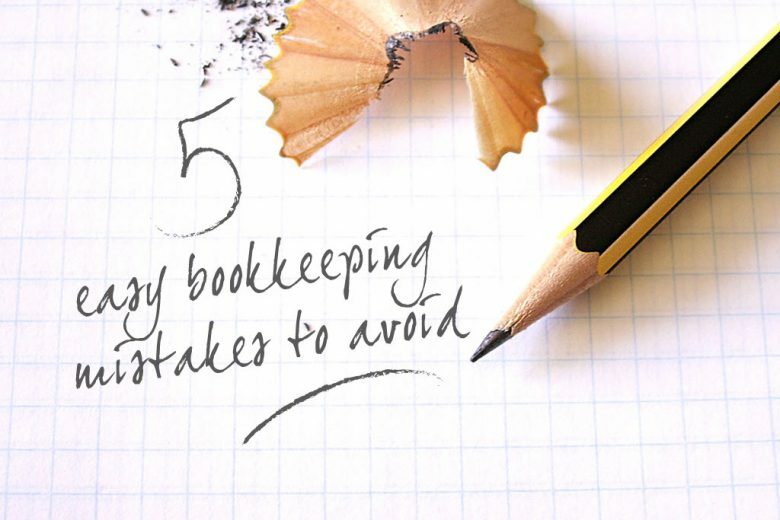 Once you’ve learned to look at bookkeeping with fresh (and hopefully more enthusiastic) eyes, the next step to making it less of a chore is to identify five common – but easily avoided – mistakes, and steer well clear of them. In my experience, this is the number one culprit of bad record-keeping. 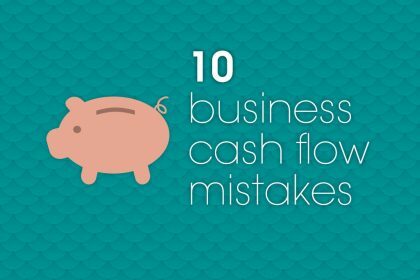 So ensure there’s no room for confusion, and keep your personal expenses personal, and your business expenses attached to the business. This means opening a separate bank account for your freelance work or business (if you haven’t already) and using the correct card or cheque book when making purchases or issuing payments related to your work. Taking a few seconds to ensure you’re paying from the right account at the time can save hours of trying to unravel mixed-up bank statements later on. Please remember to ask for a receipt for every item you buy in connection to your business. From the biggest expenses such as buying a new laptop, to everyday purchases such as filling the car up with petrol to go to a business meeting, or buying a single first class stamp. If I had a pound for every time I have heard, “But I know I bought this!” I could retire from bookkeeping! You know, and I may know that you bought something for your business, but if you don’t have the receipt, you can’t prove it. We all want to save costs and raise profits – we wouldn’t be in business otherwise. But if you’ve decided to cut costs and do all your bookkeeping yourself, make sure you know exactly what you’re doing. 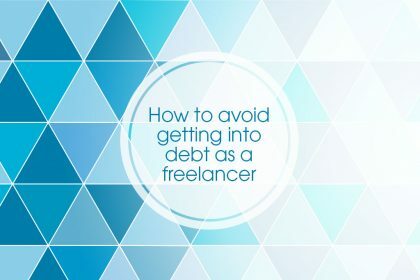 Taking control of your freelance or business books without the right amount of knowledge can be damaging in the long term, and end up costing you more as you might need to pay someone to fix the errors. Also take into account the amount of time your accounting is taking you, and work out if that is actually costing you more by taking you away from growing your business. It’s easy to let daily routine and chores take over, and keeping your accounts up to date slip further down in your mental to-do list. But while this may be completely understandable, it can be damaging for your business in the long term. So try to set aside time clearly defined time each week to keep on top of your accounts. Put it in your diary if it helps, and treat it like a meeting you can’t re-schedule. You can use pen and paper, an Excel spreadsheet or software – whatever you are most comfortable with – just make sure you find a system that works for you, and stick to it. These days, accounting software is widely available and a lot more user-friendly. However, don’t feel like you have to use software. You can create your own spreadsheet or even use a notepad – the method isn’t important. What is essential is that you find a system you like and do it regularly. Keep your books neat and tidy and at the end of the month you will find it a lot easier to balance them and do your reconciliations. Tidy books make for a happy business! 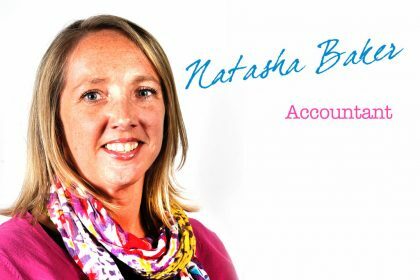 I hope my tips will help you establish a smooth-running accountancy system that makes it easy (and less painful!) to keep on top of your freelance or business books – and stay fully informed about your financial position. So you can make the best decisions for a happy and profitable enterprise.